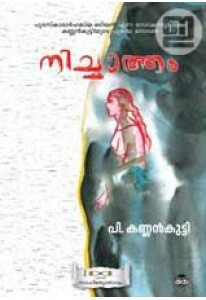 Novel by P Kannankutty. ‘Odiyan’ was also notable by winning in Curren.. Novel by P Kannankutty. Nichatham tells us the story of Nimmy whose..